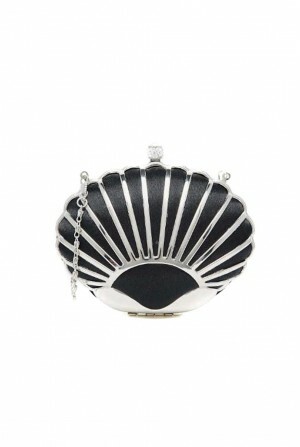 We are always hunting for the perfect vintage handbag and this Black Scallop Clutch comes pretty close. 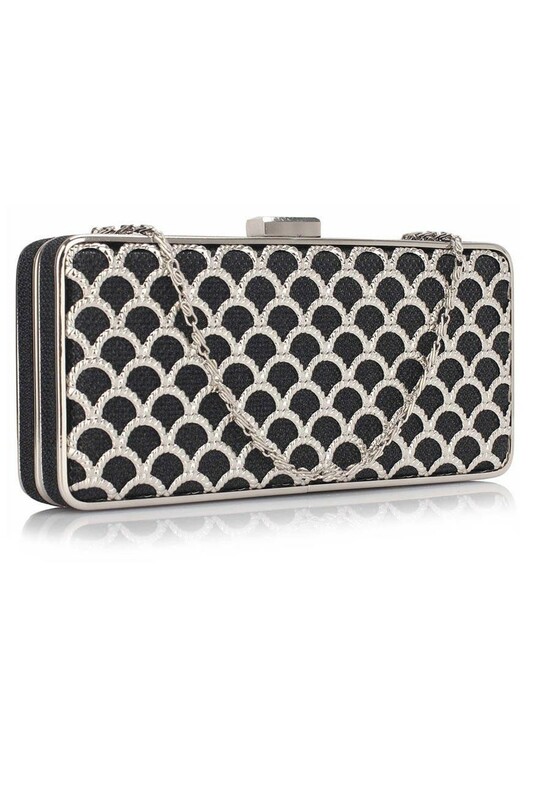 Not only does this flapper style handbag have heaps of cool details like those super sweet mermaid scales, it also works with whatever you are wearing this season. It looks the business with embellished maxi dresses, denim, leather and even floral outfits that need a bit of toughening up. 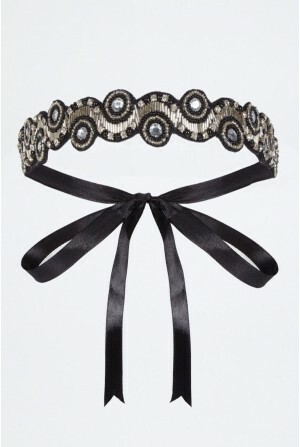 We love it best with a scalloped flapper, but then we are obsessed with the twenties! 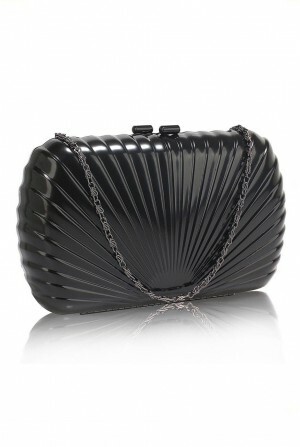 - Rectangular black handbag. 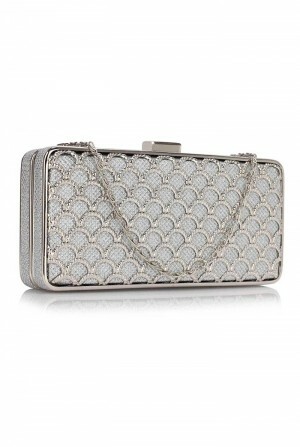 - Silver tone metal frame and repeated scalloped mesh front. 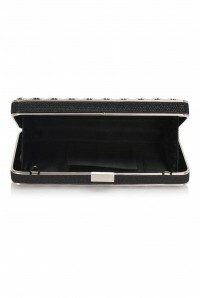 - Silver push clasp. - Detachable, concealed chain strap (two looks for one baby!). - Measures 19.8 x 9.2 cm so loads of room for even non-essential essentials!